Have a technology question? Need help formatting your resume or completing a job application? 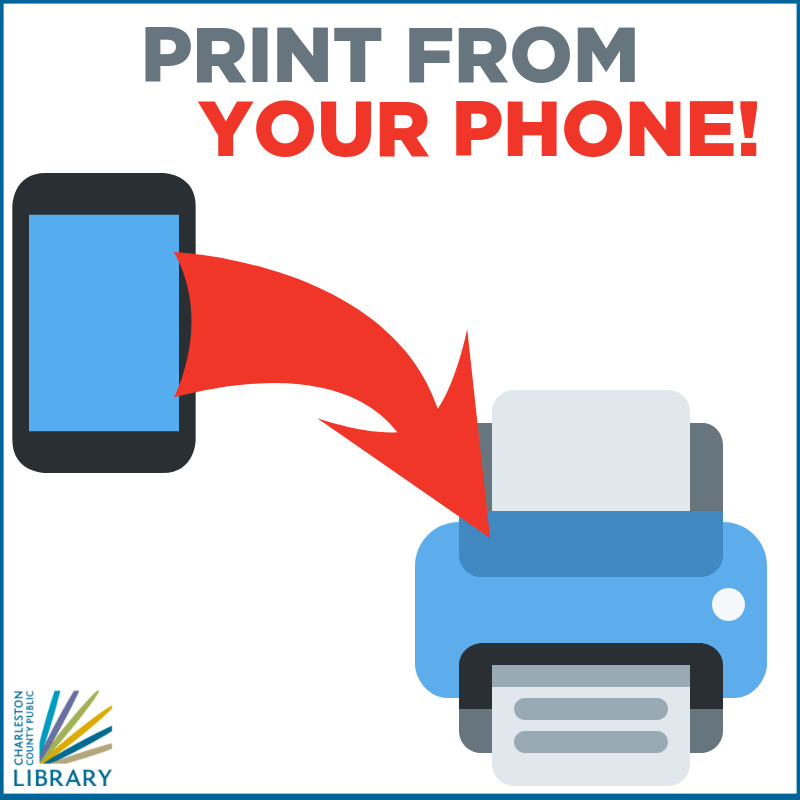 Want to learn how to use the library's downloadable media on your tablet, phone, e-reader or laptop? Call 843-889-3300 or email [email protected] to make an appointment with a librarian for a 30-minute face-to-face session. Take Hwy. 17S towards Savannah. Turn left on Hwy. 162. After approximately 7 miles, make a left on Hwy. 165. Turn right onto Town Council Drive. The Library will be on the left. Take Hwy. 171 (Folly Road) to Hwy. 17S towards Savannah. Turn left on Hwy. 162. After approximately 7 miles, make a left on Hwy. 165. Turn right onto Town Council Drive. The Library will be on the left. Take I-26 East to the I-526 Exit for Savannah. Follow I-526 to the end and make a right onto Hwy. 17S (Savannah Highway). After approximately 7 miles, make a left on Hwy. 162. Go approximately 7 more miles and make a left on Hwy. 165. Turn right onto Town Council Drive. The Library will be on the left. Take Hwy. 165 out of Summerville. Follow Hwy. 165 approximately 22 miles, across Hwy. 17S, and into Hollywood. Make a right on Hwy. 162 and an immediate left to stay on Hwy. 165. Turn right onto Town Council Drive. The Library will be on the left. Take Hwy. 17S towards Charleston and Savannah. Turn left on Hwy. 162. After approximately 7 miles, make a left on Hwy. 165. Turn right onto Town Council Drive. The Library will be on the left. Monday, Tuesday and Friday: 10 a.m. - 6 p.m. The St. Paul's/Hollywood library was first located within a small Meggett building in June 1931. The library moved into a bookmobile on Highway 162 until it gained its present home in the Old Town Hall of the Town of Hollywood. The building is 1,026 square feet.